The Ergo AT (Aggressive Texture) is the Original Ergo Grip designed for performance by creating a better gripping surface with the the all weather Texture application. 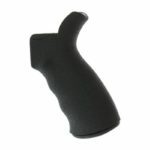 The Fully Ambidextrous grip is ergonomic with the finger grooves. 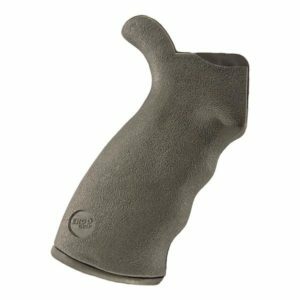 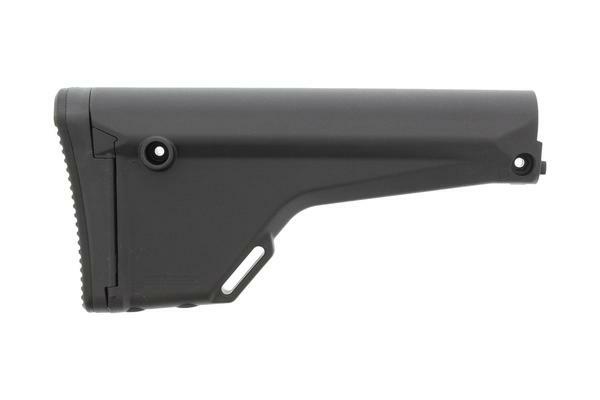 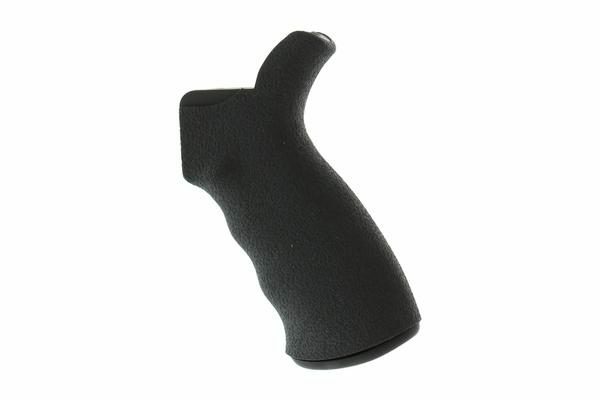 The Ergo Grip for The AR Platform Rifle is still the standard by which positive grip and shooter comfort are measured. 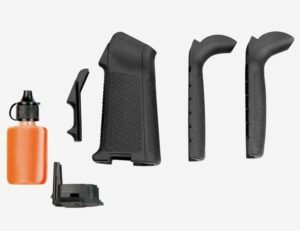 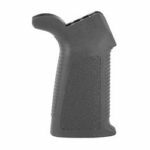 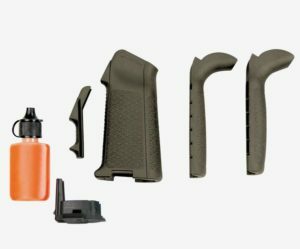 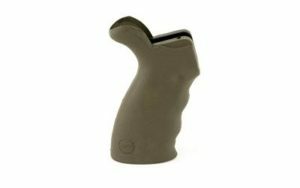 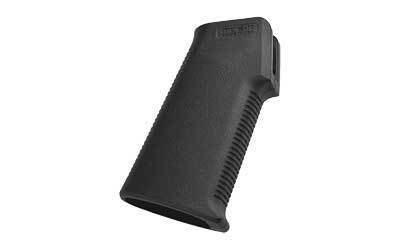 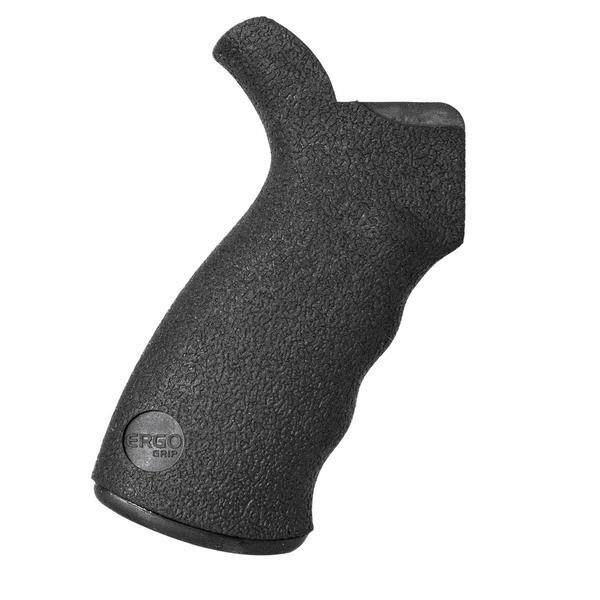 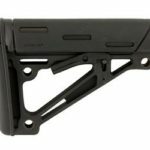 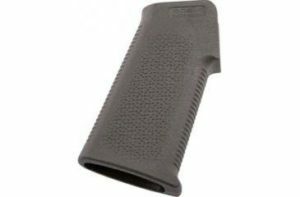 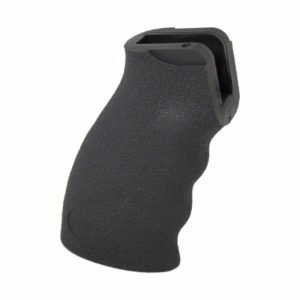 The Ergo Grip comes with the Ergo Gapper for increased comfort and is compatible with both AR-15 and AR-10 308 rifles. 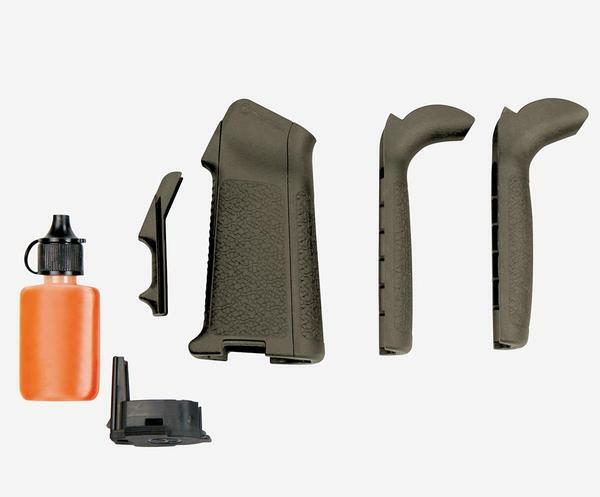 The 4009 comes with the Aggressive Texture (AT) that increases traction.